Baba O is a truly inspirational and deep worship song which livens the spirit and brings down the presence of God wherever it is sung. 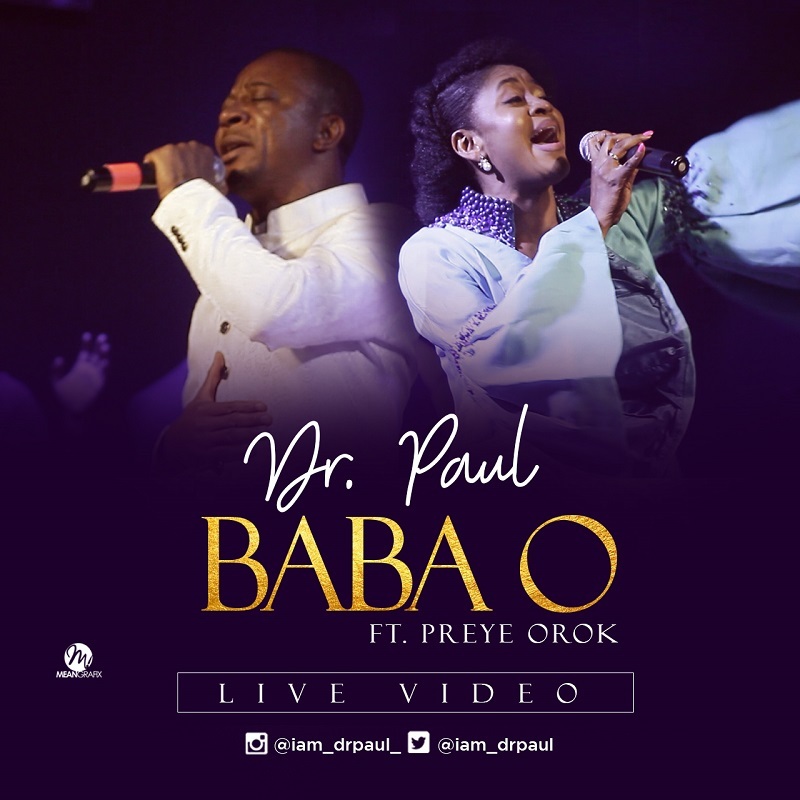 The Holy Spirit has been moving wherever Dr. Paul and Preye perform this song. The live video here is a testimony to this great awakening happening through this song. As the voices ring out “Baba O” in acknowledgement of God’s fatherhood over us, the spirit stirs up that innermost desire to connect with the Almighty and down comes the sweet sweet Spirit of God to commune with us. God is still moving and Baba O is a testimony to the presence of God.